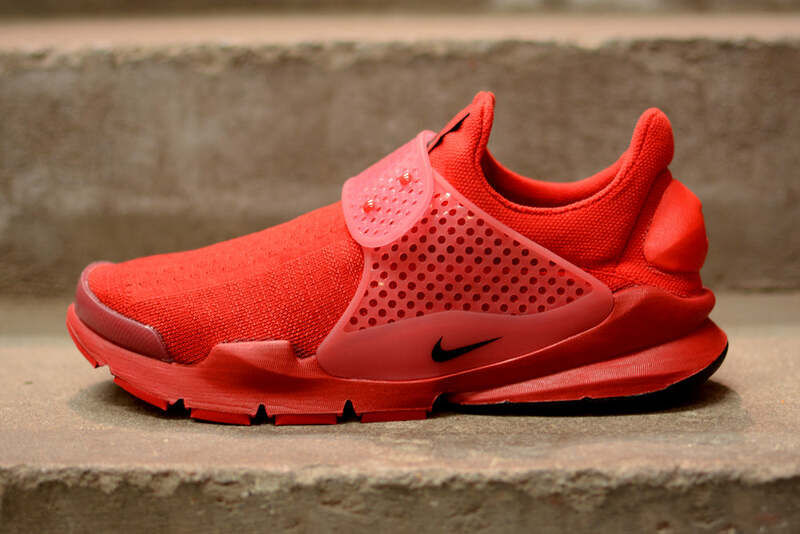 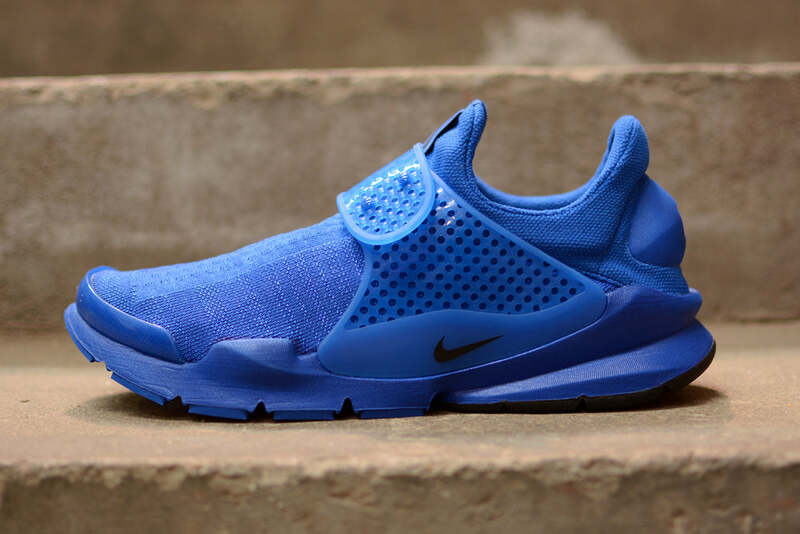 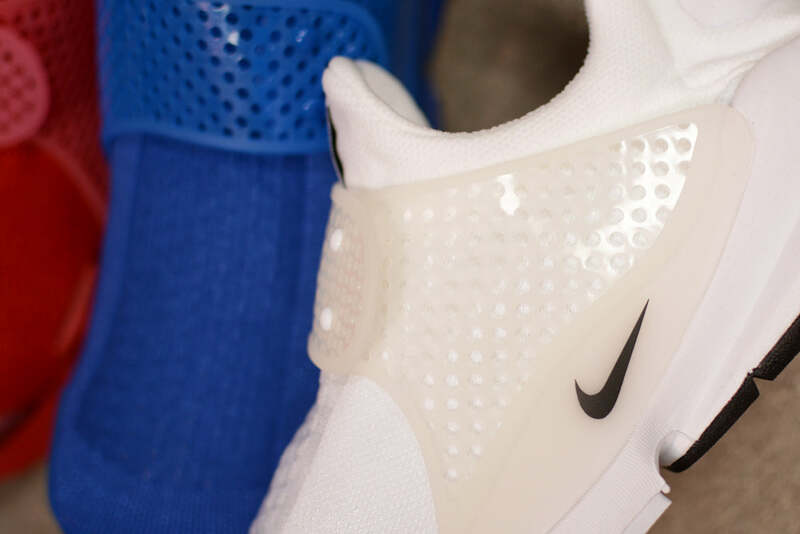 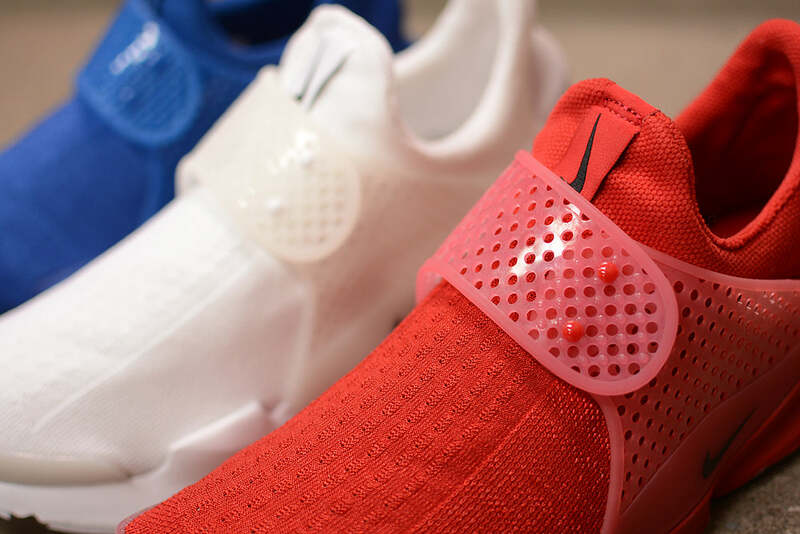 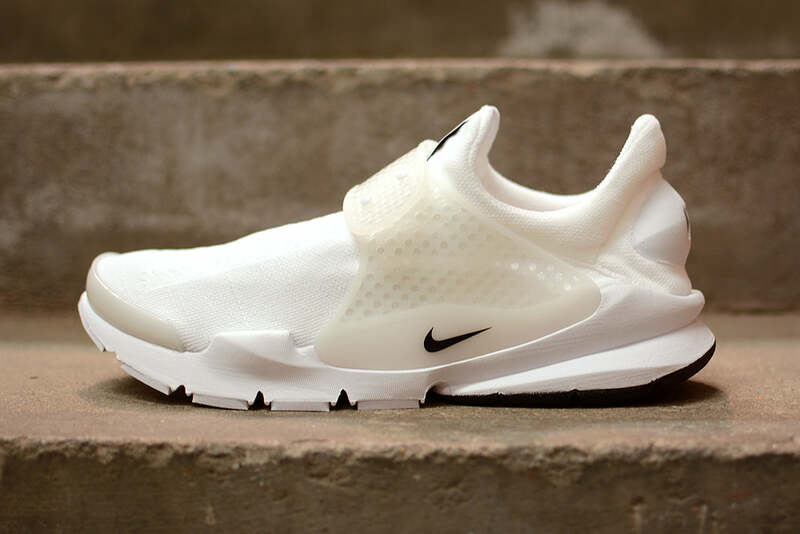 Nike mark Independence day 2015 with this Tier Zero Sock Dart collection. 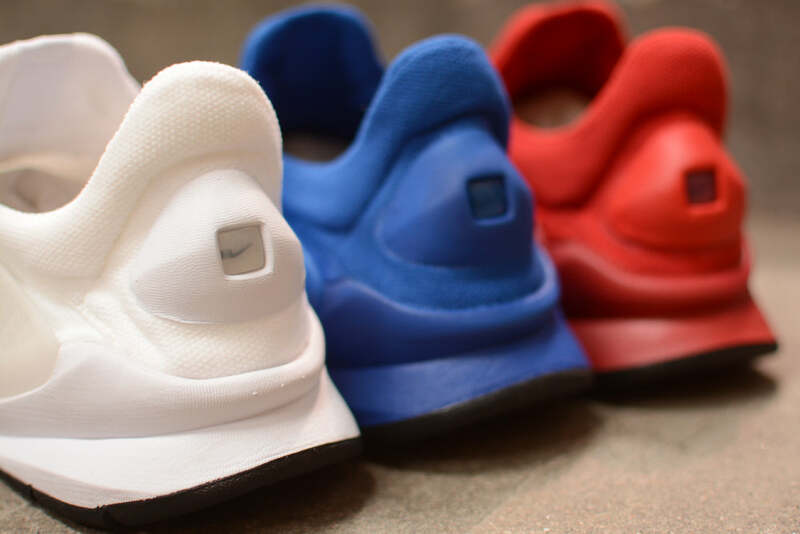 Available in three tonal colour ways that mirror the colours of the American Flag. 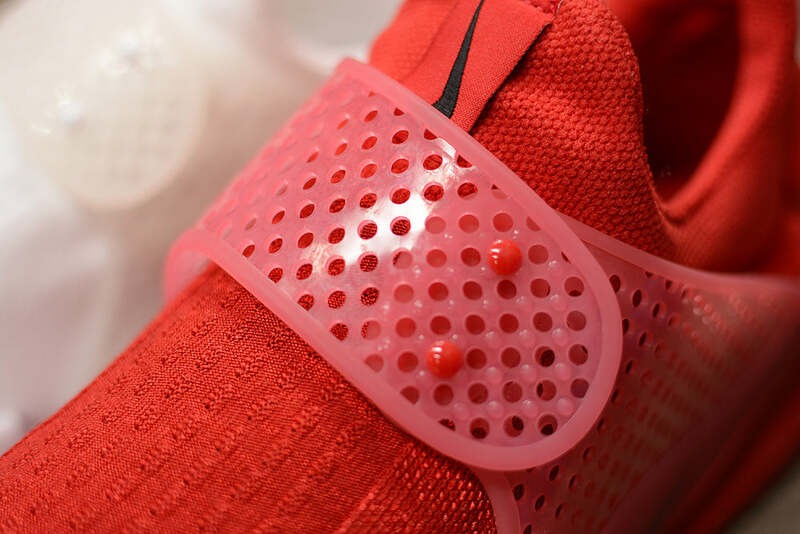 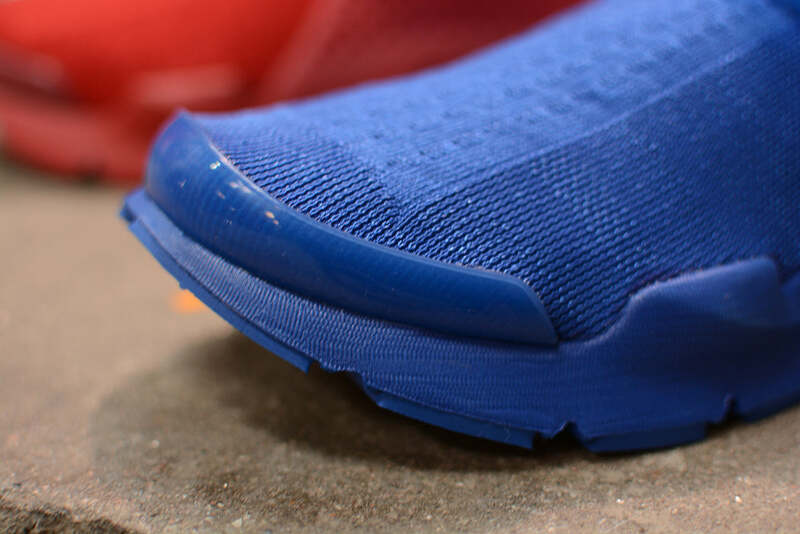 The slip-on sneaker has been given a woven material execution, while the rubber mid foot strap remains true to the original.